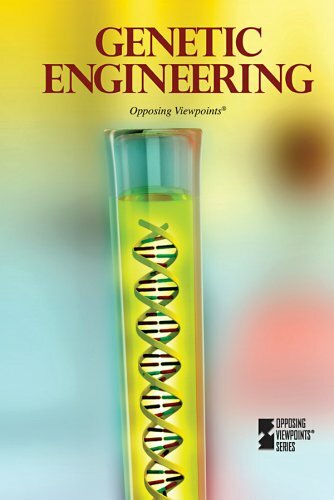 This book is one volume of the highly acclaimed Opposing Viewpoints Series developed by Greenhaven Press. Should Genetic Engineering on Humans Be Permitted? What Is the Impact of Genetically Engineered Foods? How Should Genetic Engineering Technology Be Regulated?